Country Living at it's Finest! 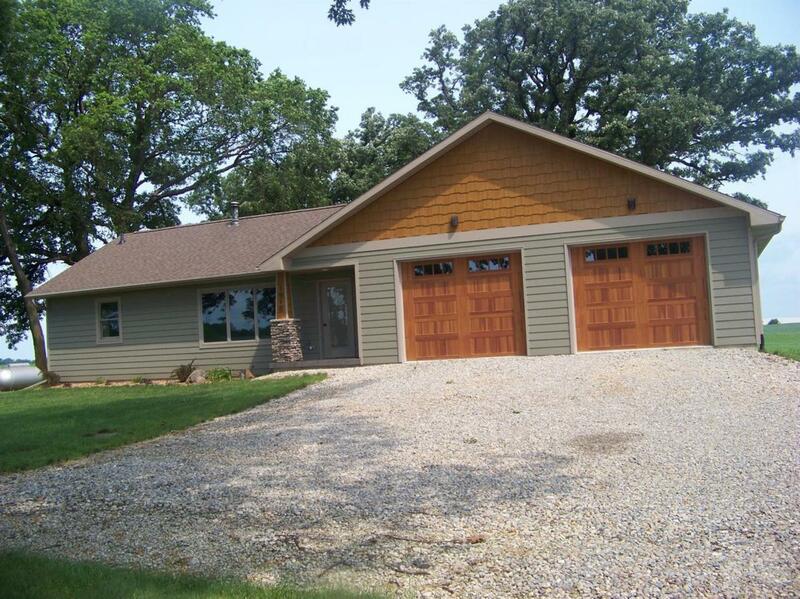 Three bedroom, 2 bath ranch style home located on 2.9 acres m/l just outside of Clear Lake on hard surface road. Master bedroom has double closets, Jacuzzi tub & walk-in-shower with two shower heads. In floor heat in basement & garage. Many sheds for storage.